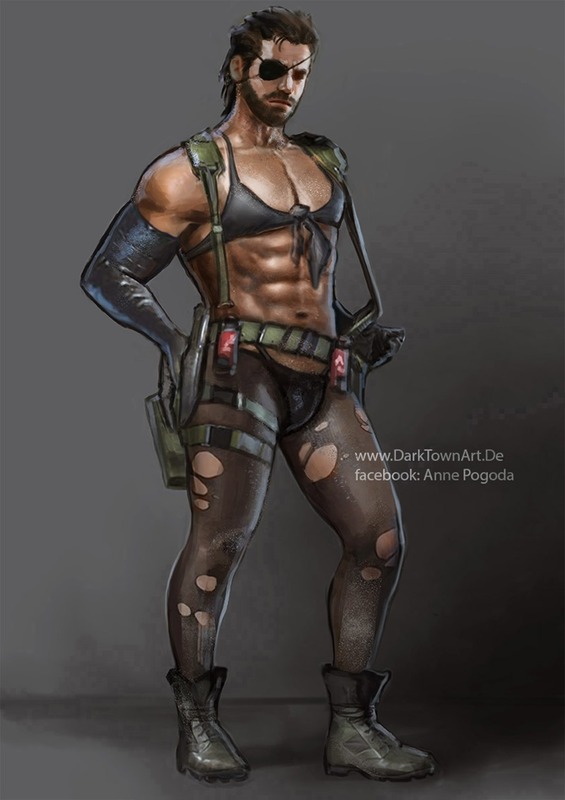 There’s no denying that Metal Gear Solid 5 features a sniper with a taste in clothing that’s skimpier than a bachelor party mankini being forced on the groom-to-be. But that’s a debate that’s already, and will continue to be, covered. Quiet has quite the number of fans already. Fans who love her design. Fans who’ll most likely buy any piece of merchandising related to Quiet. Including this action figure, with generous proportions and materials. That, and she still happens to have more realistic proportions than a Barbie/Bratz doll, even with the skimpy outfit. Consider me to be Metal Gear Sold. Previous article Watch the trailers for NBC's new series, including the Wesley Snipes led THE PLAYER!